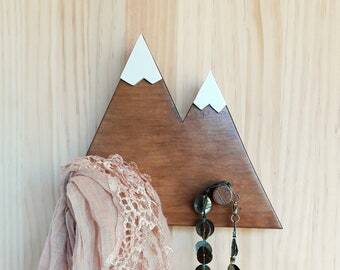 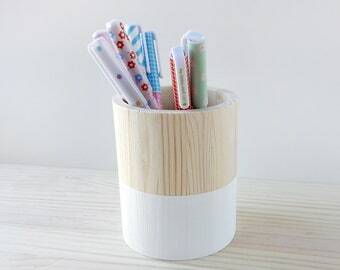 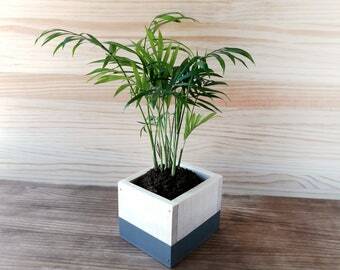 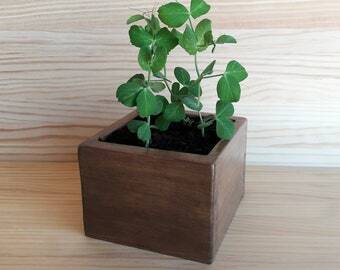 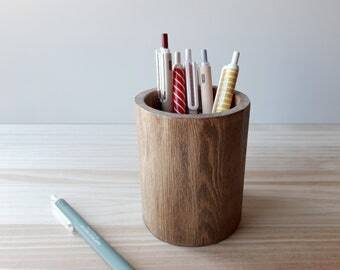 Organize your desk easily with this wooden pencil holder. 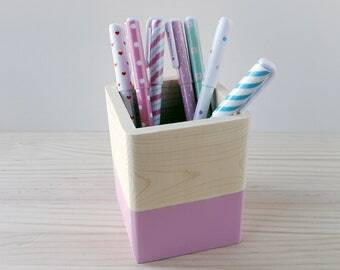 Your favorite makeup brush or the pen that you love will never be lost again. 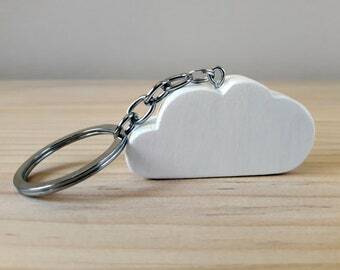 It's a perfect gift for an engineer, a student or a teacher. 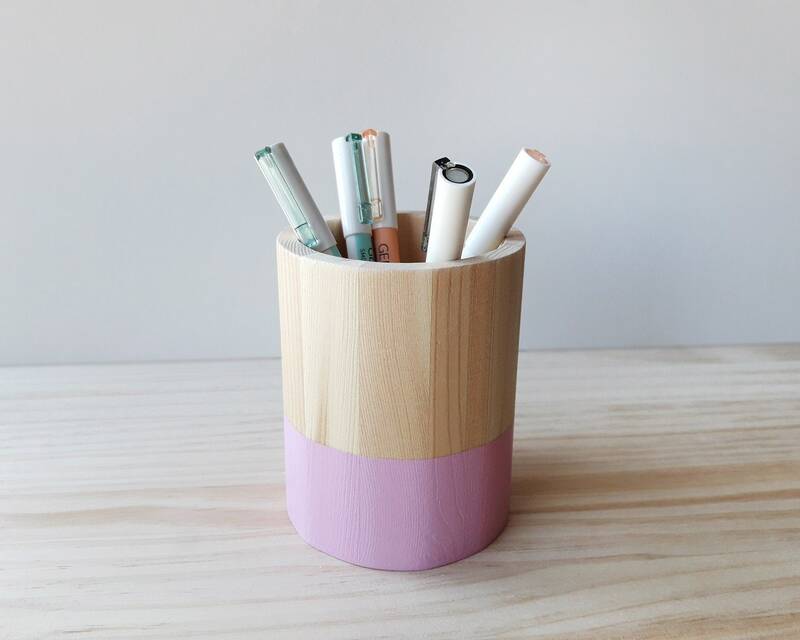 The pen holder is painted with pink chalkpaint, has ultramate clear varnish and a layer of wax for greater protection against the passage of time and moisture. Each pencil holder is unique.